Regardless of the industry you operate in and the size of your business, some aspect of it will be built on your IP (Intellectual Property). Whether it’s your commercials’ jingle, brand or even an invention, IP a huge portion of your business’s value and you should take appropriate steps to protect it. While most small business owners today are aware of how important it is to secure their intellectual property, very few know how do go about doing it. Most know to consider patents to protect innovations, but what exactly does a trademark do? What is a copyright and when do you need to register one? Here we look at some facts to understand what trademarks, patents and copyrights are and exactly how they work. Trademark registration is a straightforward and common type of IP protection. A trademark is generally registered for a brand or even a logo. You have complete rights to a mark that you utilize to distinguish your product/company. You will hold these rights from the minute you begin using it for marketing, as long as no other business/individual has claimed that mark already for similar goods and services. When you register your trademark with the USPTO, it becomes much easier for you to enforce all your rights to that particular mark.When you begin using any kind of symbol, phrase or logo, packaging or design that’s unique to market your service/product, make sure that you take steps to register it. A copyright protects creative and original works like art, literature, drama,music, etc. Common law copyright is automatic, and attaches to your original works as soon as they are preserved in a permanent medium. Formal copyright protection is also available by registering the original work with the Library of Congress. Most startup companies don’t need to formally register copyrights for their original works, but in some industries a formal copyright may be very valuable. 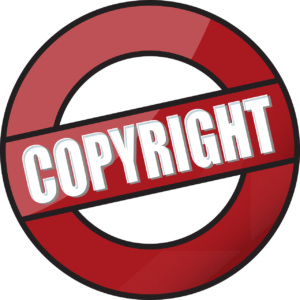 A registered copyright is also required if you want to sue someone for copyright infringement. A patent is a very well-known form of IP protection and is also extremely difficult to acquire. There are two primary types of patents: design patents and utility patents. A design patent protects the unique appearance of any object (e.g., a beverage bottle), but does not protect any function of the object. In contrast, a utility patent protects the function of an object or process. Intellectual property law can be quite complex and involved; just getting the right mix of these three types of protection requires deep investigation of a business’s operations and future plans. This is why it isn’t uncommon for many small business owners to avoid the Copyright, Patent or Trademark offices. However, in doing so, they put their Intellectual Property—and an important component of their company’s valuation—at risk. Protecting your IP is vital for your business. Your logo and product names define your brand. Sometimes, a company may be built entirely around a specific design. Your invention may very well turn into a business. 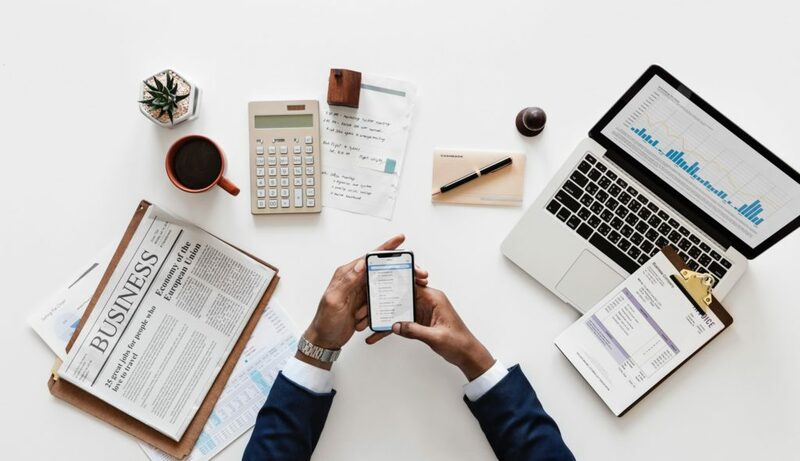 When you do your due diligence and take appropriate steps to protect your Intellectual property, it helps ensure that your business is well-protected today and for years into the future. Do not let the complexities of trademarking, patenting and copyrighting processes deter you. Contact intellectual property lawyers like us for these services. We have formed our firm with one important goal in view: to offer the best quality patent, copyright, & trademark and intellectual property services for startups. We at Incubate IP can help with all your trademark, copyright and patent needs. For more information, feel free to call us at (312) 600-5412 or send us a message via this Contact Us form and we will respond within 24 hours.